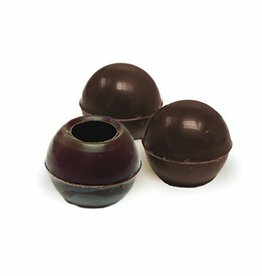 These Dobla Dark chocolate truffle shells are the perfect serving vessel ready to be filled with your favorite ganache, mousse, cream fillings, coulis, or liquors. 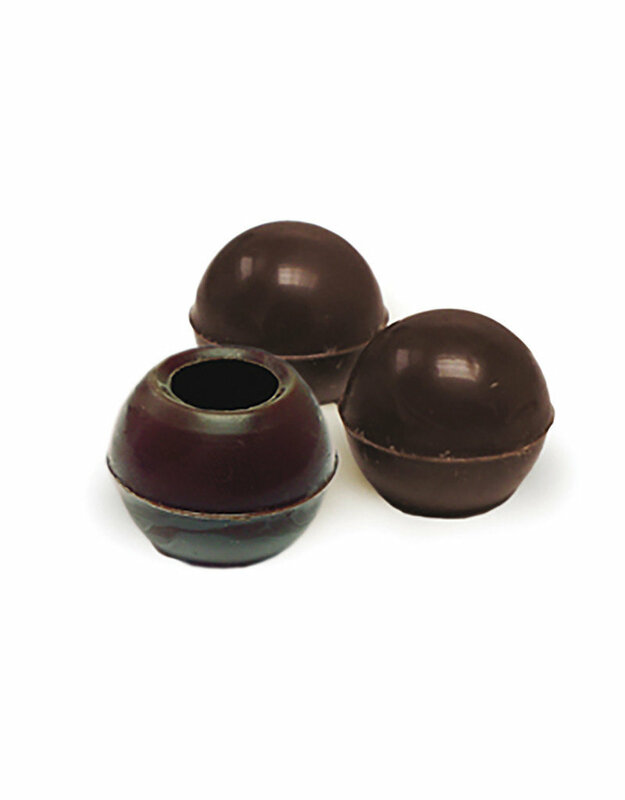 The chocolate decorations produced by Dobla are gluten free and made with natural ingredients. 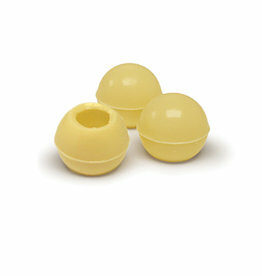 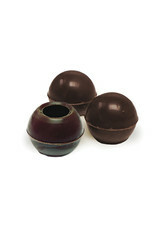 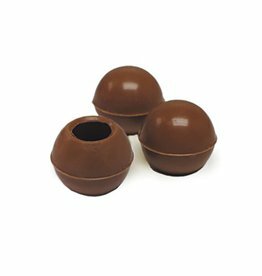 96821-S These Dobla milk chocolate truffle shells are the perfect serving vessel ready to be filled with your favorite ganache, mousse, cream fillings, coulis, or liquors.